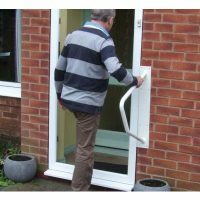 This grab rail has been designed to help with entering and leaving the home. The subtle colour allows the bar to blend into its surroundings and be more discreet when positioned on brickwork. 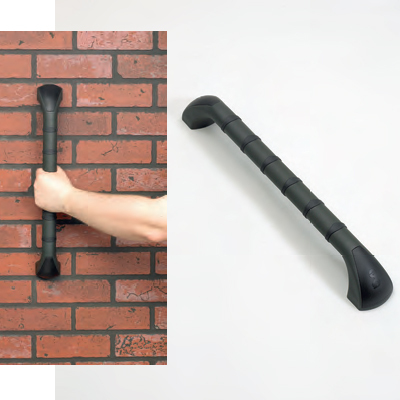 It also features soft, slip resistant rings around the bar to give superior grip. 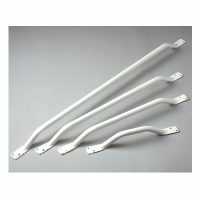 The overall length of the Prima Outdoor Grab Rail is 18″ / 45 cm.